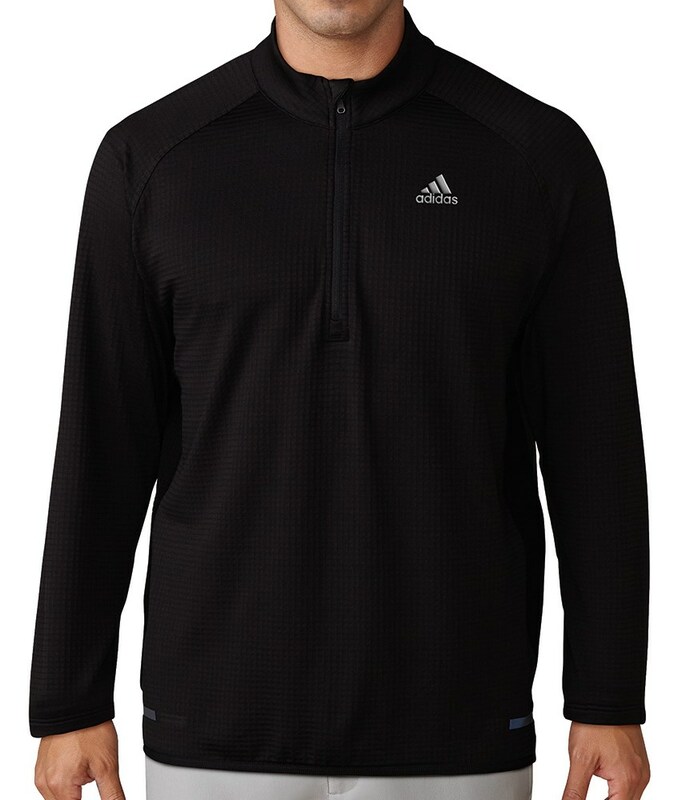 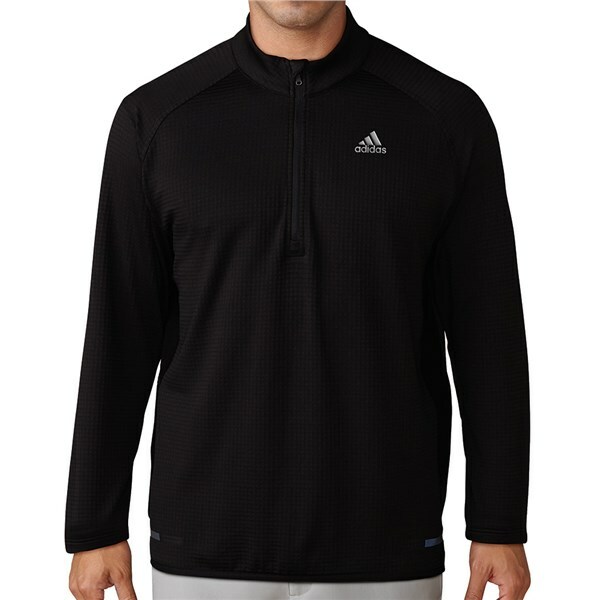 adidas have designed the climaheat gridded quarter zip pullover to keep you super warm and dry in the coldest of weather. 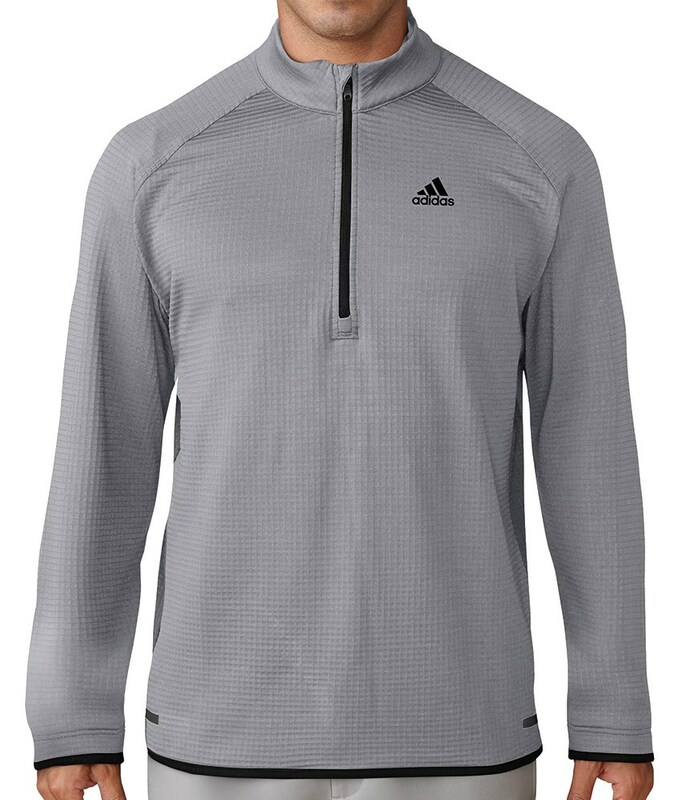 Engineered using a stretch fabrication that will enhance your movement and mobility. 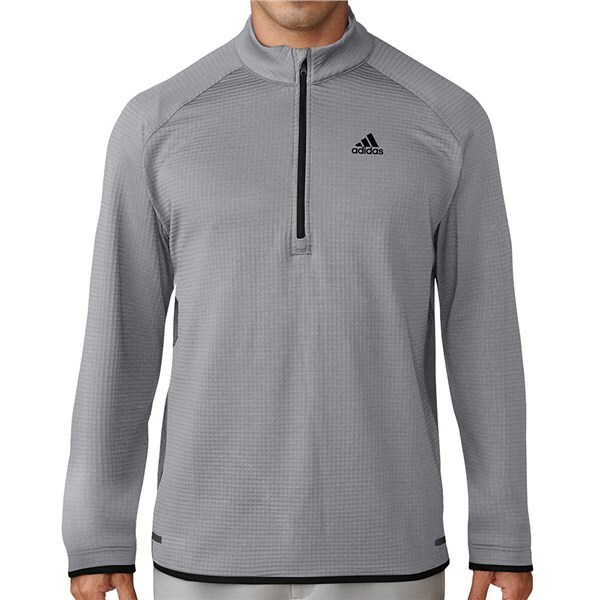 To deliver incredible heat and maximum breathability adidas have used their superior climaheat fabric technology that will create, retain and circulate body heat, the ultrasonic bonded insulation across the chest and upper back will provide the essential warmth needed to perform at your best in the cold.